AVT Channels embarked upon its journey on 1st July 2004 by launching first ever channel representing one of the greatest nation of the world. AVT Channels embarked upon its journey on 1st July 2004 by launching first ever channel representing one of the greatest nation of the world, with enriched history…The Pustuns. 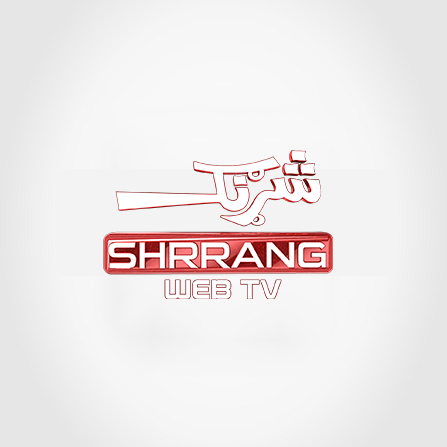 AVT Channels is best supporter of Pakisaniat and always showed programs to show the best side of Pakistan. It has always celebrated special day with full vim and vigor. It has laid special emphasis on national days and focused on motivating youth so that they could know about their history and excel in life for better Pakistan. AVT Channels (Pvt) Ltd. is playing its part to promote and preserve cultural identities, developing people to people connections, bearing the flag of “Peace, Progress and Prosperity. The channels operated by AVTEK GROUP have 70 million dedicated viewership which is much more than mainstream channels. These channels have worked rigorously to eliminate the evil of illiteracy, narrow-mindedness, extremism, terrorism, and impatience. These efforts have been recognized world over. Besides working on these countless perilous issues these channels have been and still working as front-liner in encountering the menace of terrorism. Numerous shows about terrorism have been designed by Khyber News. Khyber News has laid special emphasis on shows pertaining to the affected families of terrorism along with focusing on the root causes of terrorism. Presently it is operating six channels. AVT KHYBER is Pakistan's Premier Pashto TV Channel geared towards providing quality entertainment TV programs for the entire family. AVT KHYBER offers everything from kids’ shows to quality dramas. 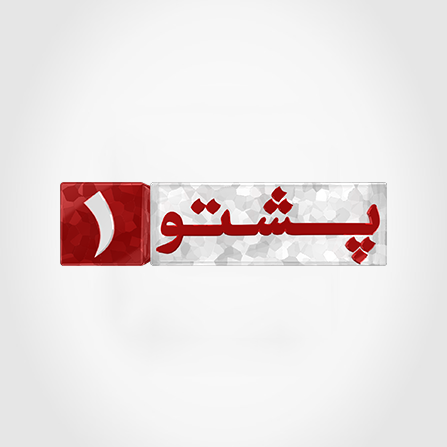 Khyber news TV is the most viewed news and current affairs channel among the Pashtun audiences all across the world. 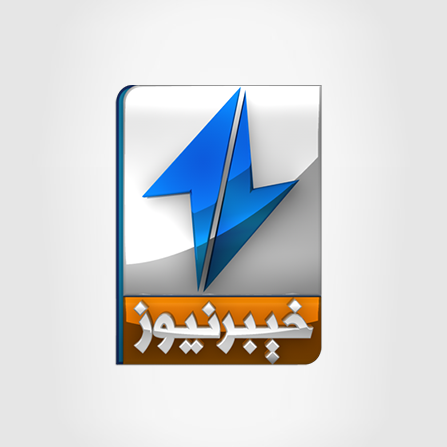 Khyber News has the distinction of being Pakistan's First 24/7 Pashto news channel. 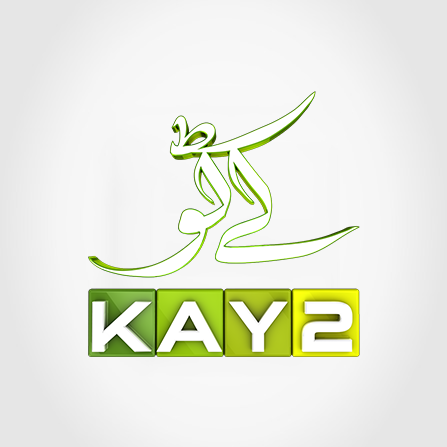 KAY2 TV is Pakistan’s first multi-lingual television channel. Though established in August 7 2008 yet it started its regular transmission in March 2010. It is a leading creator and producer of entertainment contents for its viewers. 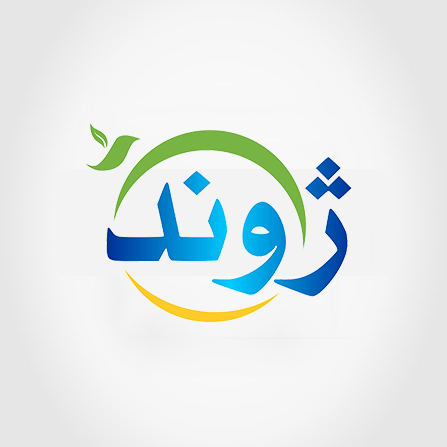 Pashto 1 aim is to present its philosophy in a modernistic style and its targeted audience is youth. 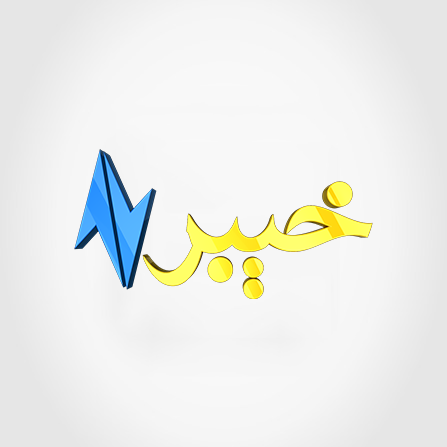 Its mission is to promote Pashto melodies and culture according to current industry's requirement.